Budapest was the best. And I am not only saying that because it rhymes. It was probably my favourite new city that I visited in 2014. It’s been on the wish list for a while but I haven’t gotten around to checking it out. I’d kind of been saving it for the right time and the right company. A group of friends from Canada and I decided to meet up in Budapest for a long weekend. Even though it was the middle of October, we were blessed the most stunning summer-like weather. I actually spent some time getting my tan on! 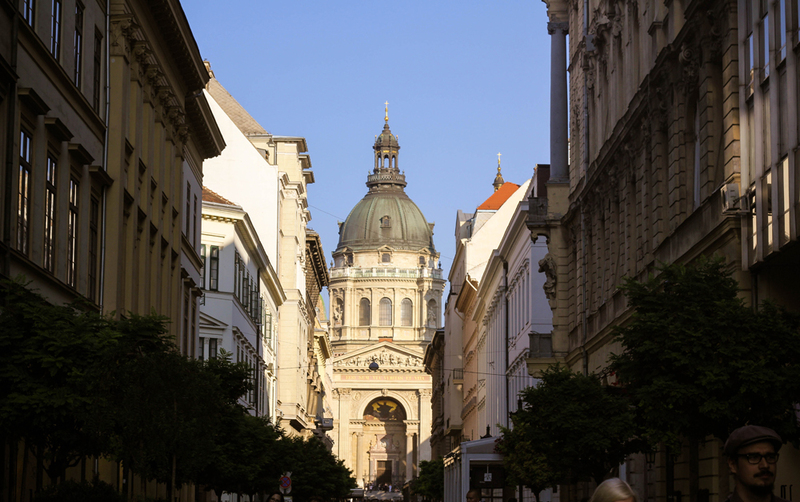 So here are some quick reasons why Budapest is so awesome: 1) It has every single type of architecture you may be into – baroque, neoclassical, Secessionist – you name it! 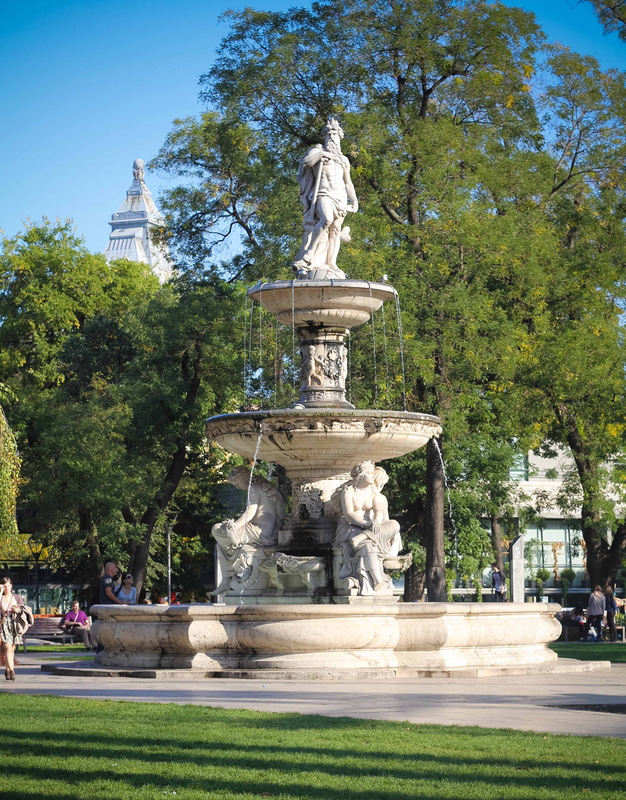 2) It is two cities in one, split by the mighty Danube in the middle 3) The city has a rich history and you don’t have to dig deep to see it 4) The thermal baths 5) Ain’t no night out like the parties in Budapest’s ruin bars.